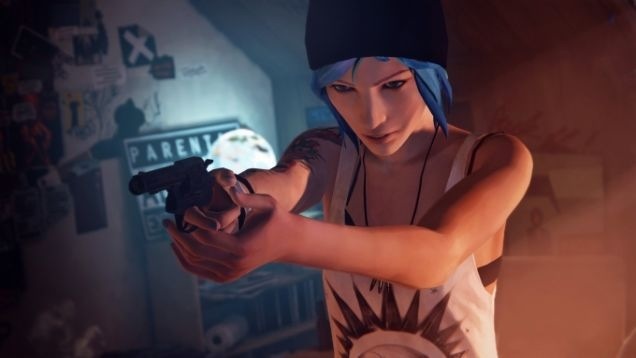 Square Enix is working with Dotnod Entertainment on a new episodic adventure game called Life is Strange . 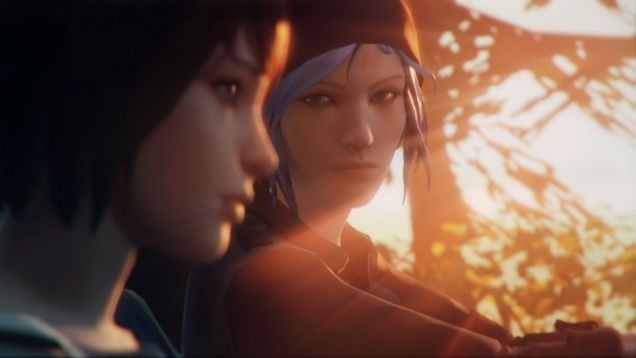 While the studio’s last game, Remember Me, didn’t really leave a lasting impression, storytelling seems to be more their forte. So I wouldn’t count them out. 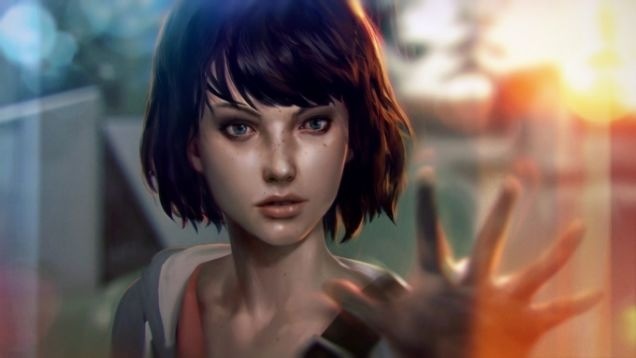 From what is known the game takes place in fictional Arcadia Bay, Oregon where high school senior Max Caulfield is looking for her missing friend Rachel. Max has somehow gained the ability to turn back time, but it has not been mentioned how that works into gameplay. More will be shown at Gamescon. 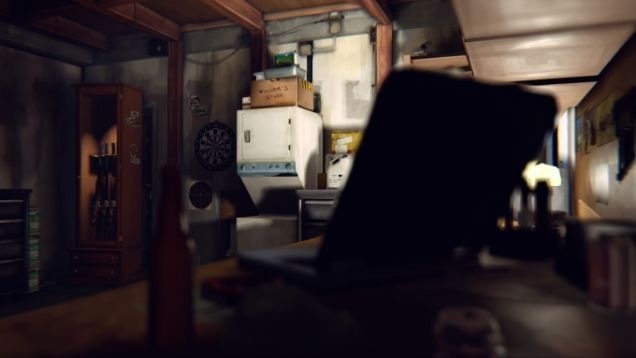 The game is set to release on PS4, PS3, Xbox 360, Xbox One, and PC. Date unknown.